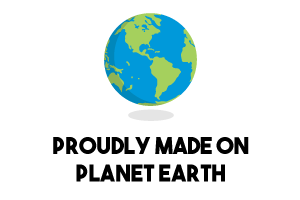 The Great Guac Off™ marries two of our world’s greatest inventions: company team building, and mashed up avocados. 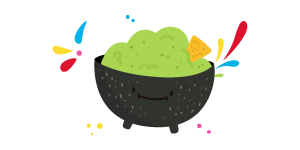 Our mission is to unite the work force, to build strong bonds between team members with great communication skills, a positive attitude and mutual trust; all starting from a universal love of guacamole. 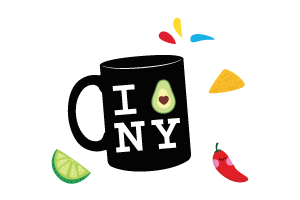 We are based in NYC, AKA “the Big Avocado”, and love working with other smart, innovative companies.